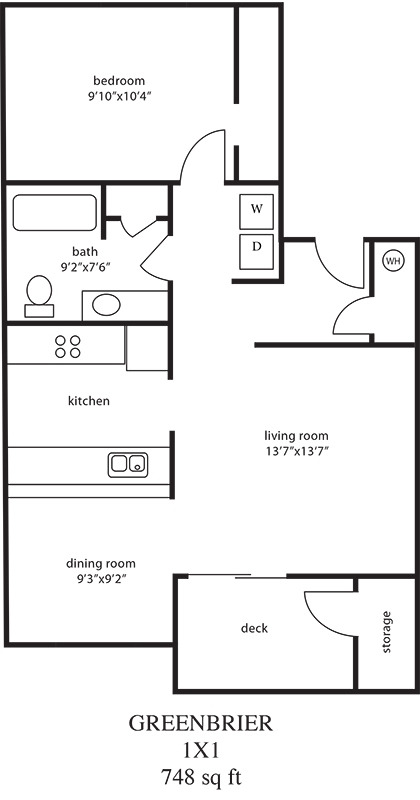 More than an apartment, we provide you a home. 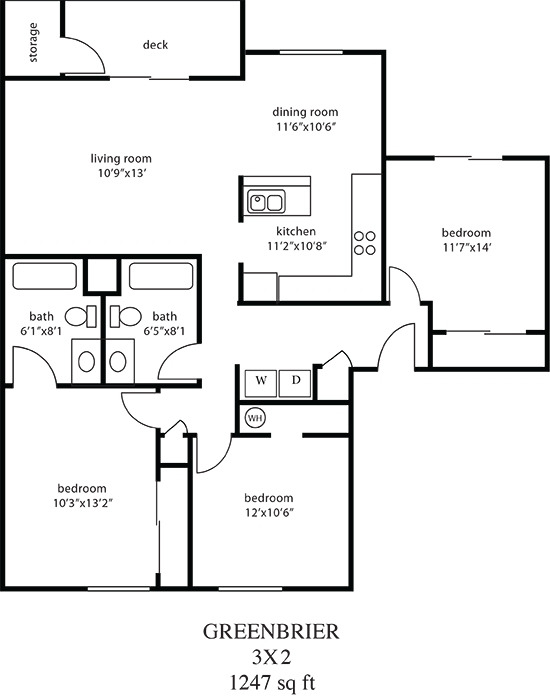 Greenbrier at Tanasbourne offers 1, 2 and 3 bedroom apartment homes. 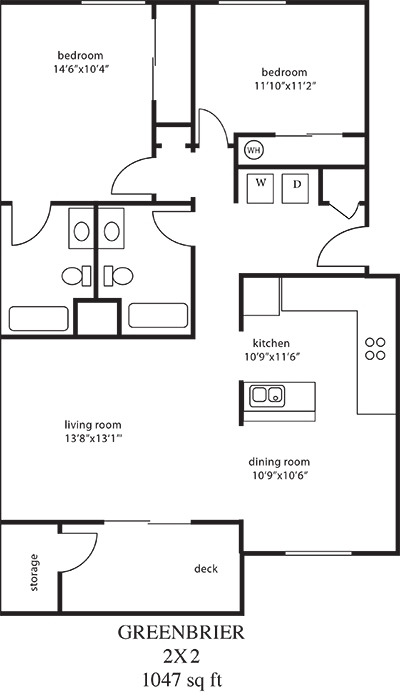 Check out our spacious floor plans and open layouts! 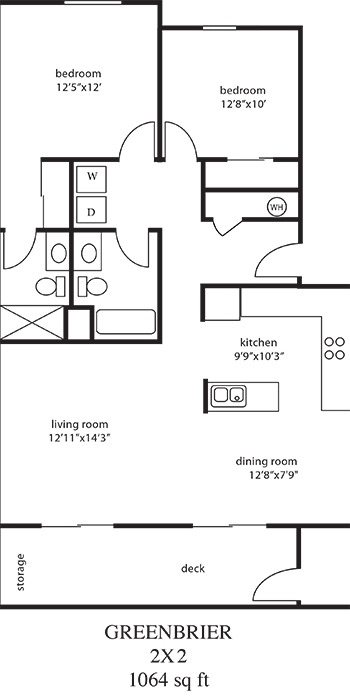 The community amenities and apartment features at Greenbrier at Tanasbourne are thoughtfully designed to make life in your new apartment home more comfortable. 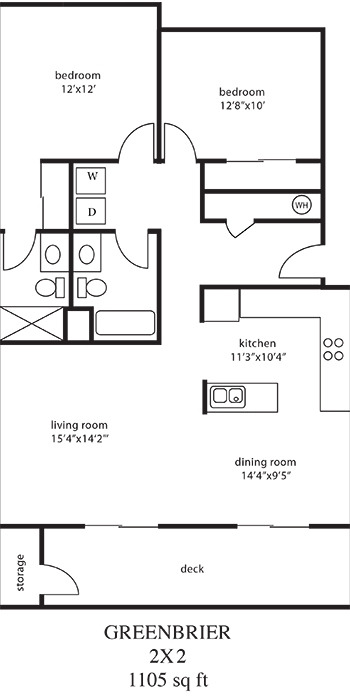 our spacious one, two and three bedroom floor plans feature patios or balconies and washer and dryer in each home. From our convenient on-site fitness center to our relaxing year-round hot tub, we have amenities to meet your every need. Eager to learn more? Let us schedule a personalized tour and get a chance to see what life at Greenbrier at Tanasbourne is like today. Get in touch by shooting us an email, giving us a call or filling out a contact form. A member of our leasing team will assist you shortly. We can’t wait to meet you!